Forex brokers, traders and financial institutions are watching with interest as the Japanese yen continues to strengthen against other major currencies. Wednesday's Asian session saw the country's national bank announce a commitment to maintaining their existing monetary policy, reviving investor confidence in the currency. Wednesday's Asian session saw the Bank of Japan announce that it was committed to its existing monetary policy, deciding with an 8-1 vote that it should be maintained. This decision will see the country continue to raise its monetary base by around JPY 80 trillion per annum. The announcement means that Japan will not be adding to the stimulus plan that saw the currency take a tumble in October. Instead it will continue at its current annual pace of increasing the annual base by 80 trillion yen (US$679 billion). The Bank of Japan has adapted to its decision swiftly, cutting its inflation projection to 1 per cent for the fiscal year beginning in April 2015. In the same move, it has also raised its gross domestic product forecast to 2.1 per cent. Marcel Thieliant, an economist at Capital Economics, has described these acts by the Japanese financiers as "the most important element of today's meeting," going on to explain that "if anything, these projections were more optimistic than we had expected." Bank of Japan Governor Haruhiko Kuroda is expected to deliver a press conference on the decision shortly. The statement by the Bank of Japan catalysed an end to the yen's three-day drop against the dollar, suggesting that it has gone a long way to allaying investor fears following the chaos and uncertainty trigged by the Swiss crisis. Mitul Kotecha, head of Asia-Pacific currency strategy at Barclays Plc in Singapore, explained: "Given we've got the ECB tomorrow and expectations are pretty high there, and given the SNB, there has been at least some residual expectation that we would see some action. There's some dawning realisation now that the Bank of Japan aren't going to follow suit." This "dawning realisation" has seen the yen gain 1 per cent since yesterday (January 20th), climbing to 117.66 per dollar. It also rose 0.7 per cent against the euro, to 136.31 yen per euro. 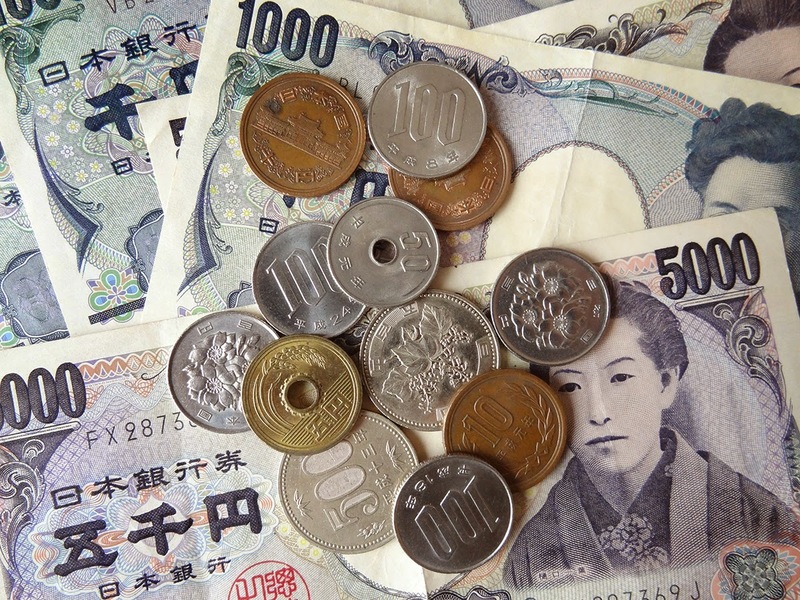 The decision has caused the yen to gain against all of its sixteen major counterpart currencies.